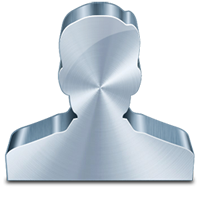 As well as commissioned work, I also practice and hone my skills with some private projects. Projects that are tagged as “fun” are pieces of work that I have created purely for myself. 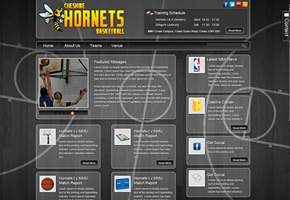 I’d like to think that they’re purely for practice – and they do help massively for trying new techniques, keeping up-to-date with the latest technologies and learning more about WordPress/osCommerce etc – but, in truth, I just can’t stop myself from making cool stuff! 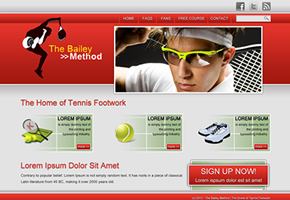 TheBaileyMethod is the website of tennis footwork expert David Bailey, designed in Wordpress. 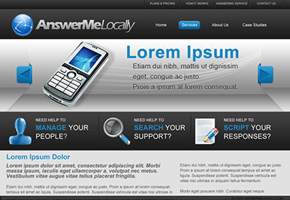 This high-end technology company needed an equally modern and professional layout designing.